Starting with TFS 2012 we are now faced with the options of using either Team Foundation Server or Team Foundation Service as our ALM platform of choice. The big question is which one to choose. One is installed locally while the other is hosted in the cloud. This is an important difference but not the only one you need to consider. I’ll list the most important points to consider here. If for some reason you are not allowed to handle your work items or source code in the cloud then Team Foundation Service is out of the question as it is based on Microsoft’s Windows Azure platform. Installing Team Foundation Server has become much easier than it was back in 2005 but can still be a bit tricky. Using Team Foundation Service is basically a matter of supplying a name for your instance. If you dont want the hassle of server installation and administration then you should consider Team Foundation Service. 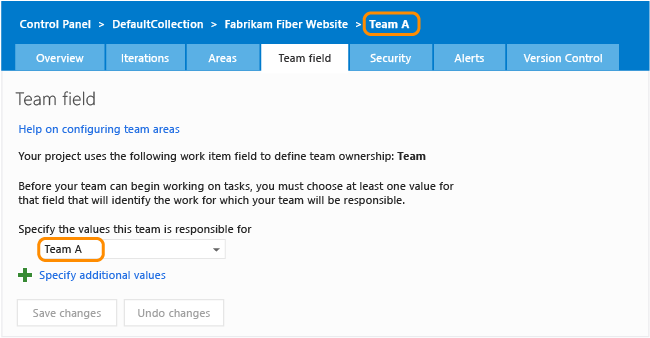 Process templates are not customizable in Team Foundation Service. 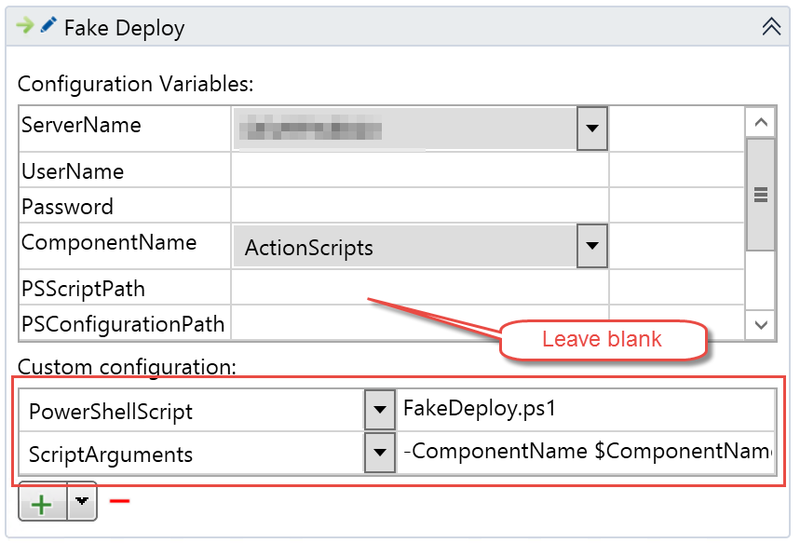 If you think you will have to make adjustments to the process template (like adding new fields to work items) then you probably want to go with Team Foundation Server instead. Unless you are ready to wait, because this will change in the future. If you want solid document management features then Team Foundation Server is the way to go as it includes Sharepoint. Team Foundation Service currently has no document management features. This will change in the future with Office 365 integration (see Brian Harry’s first response in the comments). One of the many nice features of Team Foundation Server is all the reports you get out of the box. Apart from sprint burndown charts you get no reports at all in Team Foundation Service. This might be perfectly fine for some or a complete deal breaker for others. This will probably change in the future but I’ve been unable to find anything to support this claim. Windows Azure SQL Reporting is available though so hopefully only a matter of time before it is integrated into the Team Foundation Service offering. There is actually a pricing preview for Visual Studio 2012 (and Team Foundation Server) but very limited information about Team Foundation Service pricing. There are other differences but this should cover the most important aspects. If you want to dig deeper, have a look at the Team Founation Service whitepaper. Submitted another bug to Microsoft, this time regarding the fact that you cannot edit a SharePoint document opened from a work item in the VS IDE. After I submitted a screen capture of the bug yesterday Microsoft has confirmed that this is a bug in VS ALM 2010. The good news is that they will fix this in VS vNext where “we now launch the external browser rather than the internal VS browser when opening hyperlinks”. Until vNext arrives we will have to use work arounds. Fortunately there are several of those. Because the source of the problem is the VS internal browser opening the document in any other way you can think of does not cause this bug to appear.